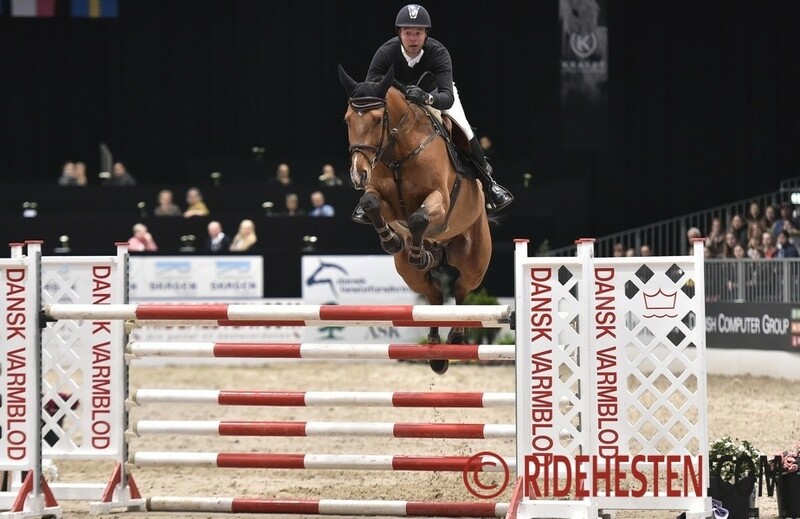 The competitors in the Danish Warmblood Young Horse Championship in dressage and show Jumping in Herning have qualified through regional shows in October and November and therefore the championship in Herning works like a final. 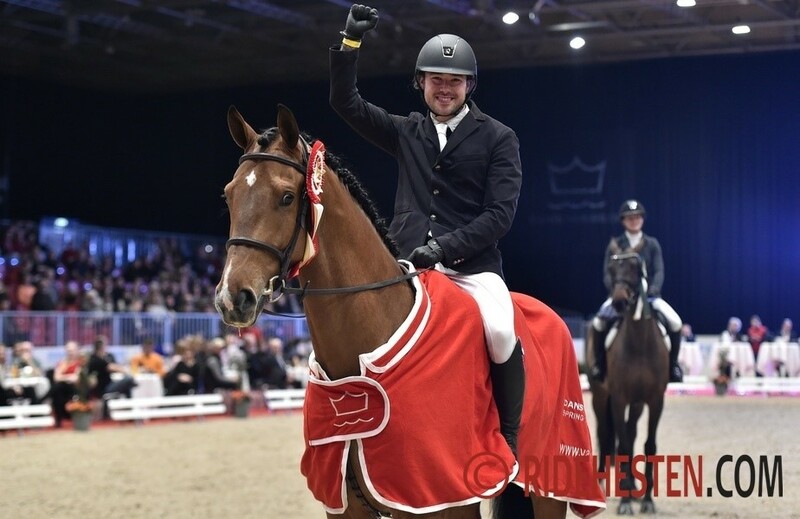 The young horse competing in Herning are the focus of much attention as the best of them will potentially represent Denmark at the FEI/WBFSH World Championships in Lanaken/Belgium and Ermelo/The Netherlands later this year. German based Danish team rider in show jumping, Lars Bak Andersen had a magnificent ride when testing Alexander Kjeldsen’s My Choice. He granted the 5-year-old gelding a 9 for rideability and 10 for capacity! My Choice’s final score of 930 points in the championship was way above the rest of the field. Before getting off My Choice, Lars Bak Andersen said: – This is world class! 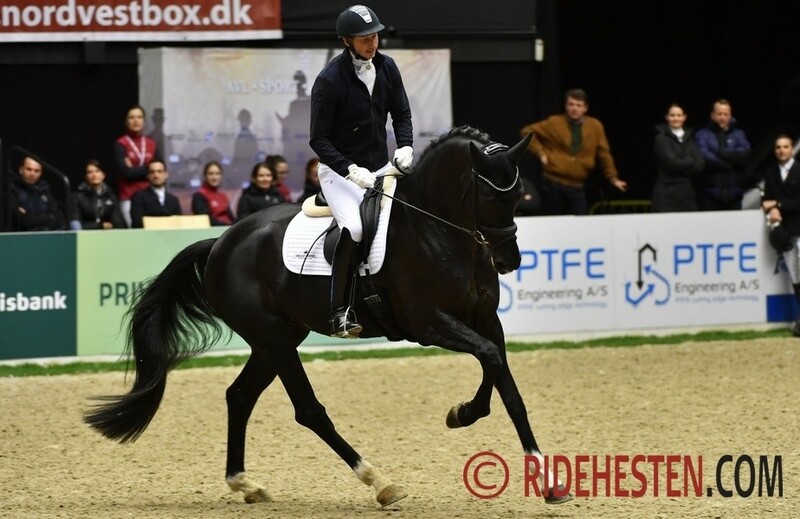 Swedish team rider in dressage, Patrik Kittel stated that the overall level of Danish 5-year-old dressage horses was sky-high and that he has ridden a future Olympic horse or two. 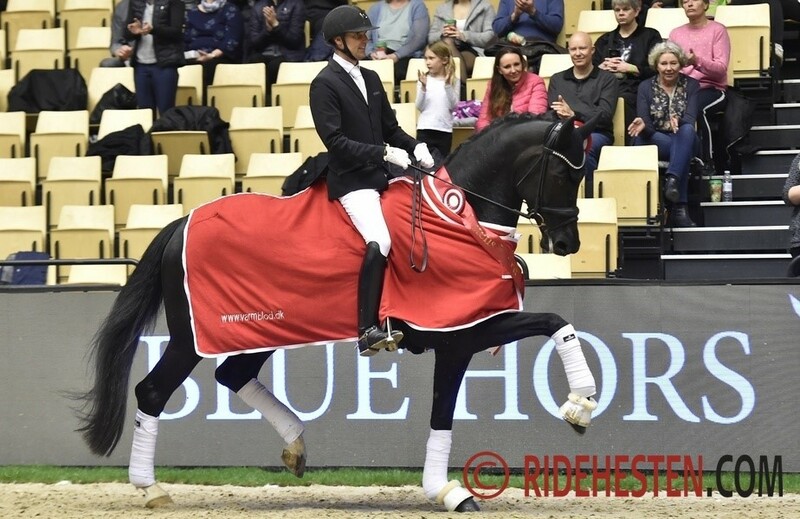 Patrik Kittel literally said that the mare Queenparks Wendy was out of the scale and he would like to be able to give a higher score than 10, but she earned 10 for rideability as well as for capacity.